Tesla’s Autopilot feature isn’t perfect yet, but it might have just helped save a man’s life in Springfield, Missouri. While the software developers and engineers at the car company are constantly working on ways to improve the feature’s functionality, Tesla’s semi-autonomous driving technology is already showing life-changing (and life-saving) benefits to some drivers. 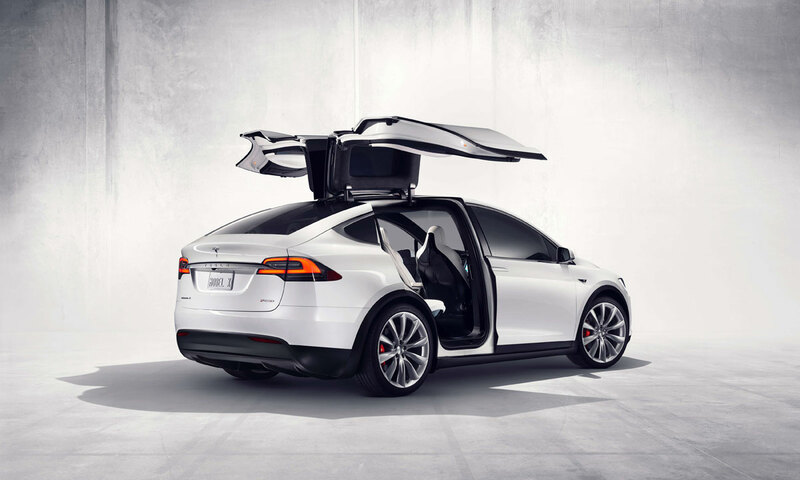 On July 26, Joshua Neally got into his Tesla Model X and headed south out of the city as he commuted home for his daughter’s fourth birthday. On the way, he began to suffer intense pain in his chest and abdomen. The pain was so horrible that at times, Neally was driven literally blind. Though he now concedes that pulling over might have been the best alternative given the situation, Neally — who had been suffering mild to moderate pain all week — chose to drive himself to the hospital with the assistance of Tesla’s Autopilot feature, which uses a “combination of cameras, radar, ultrasonic sensors and data” to help control the vehicle’s speed and change lanes. While the driver is (obviously) encouraged to keep their eyes on the road, the Tesla is fully capable of handling highway driving. The driver need only put their hands on the steering wheel once every four minutes to keep the system activated. The inside of a Tesla vehicle and its internal heads up display. Though Neally drove the car from the offramp to the emergency room, he says the Tesla’s help was invaluable (especially considering that he couldn’t see for part of the trip). At the hospital, doctors diagnosed Neally with a pulmonary embolism, a potentially fatal blockage of the artery. Of course, Neally’s survival is actually a two-fold stroke of luck. In addition to coming through the ordeal in one piece, he may not have survived had it not been for the Tesla he’d purchased just a week before. The news is circulating at an exciting time for Elon Musk’s Tesla. Last week, Musk teased a “mind-blowing” A.I. announcement in the near future. But Autopilot has also had its share of controversy, after a driver named Joshua Brown died behind the wheel of his Tesla while using Autopilot. The accident spurred a government investigation into the company, and added a tragic caveat to some of Tesla’s achievements so far. Still, Elon Musk is confident that drivers are better off with the technology than without it, and stories like Neally’s make that hard to argue with.